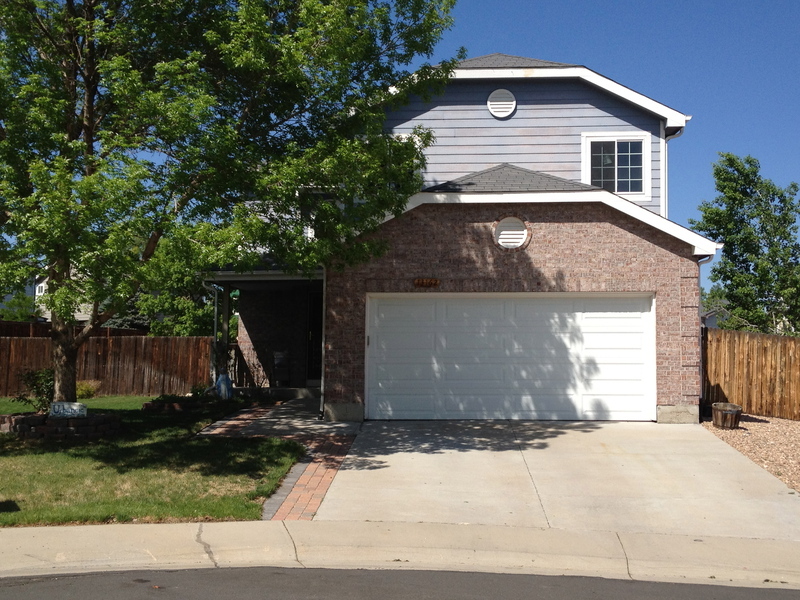 13162 Bryant Pl Broomfield, CO. | MLS# 1095504 | Tri-County Associates: Broomfield, Westminster Residential Real Estate. This 2 story home sits on one of the largest lots in Westlake Village, at the head of a secluded cul-de-sac. Special features of this home include a large deck (wired for a hot tub) in the park sized back yard, front & back sprinklers on a timer, finished basement (w/ family room & 4th bath), wood and tile floors, central air, new furnace (11/2011), vinyl and thermal replacement windows with a transferable lifetime warranty. You'll love the walkway upstairs that overlooks the living room. Great floor plan, great location, great yard. Don't miss it.